The dates for 2017 markets are below! 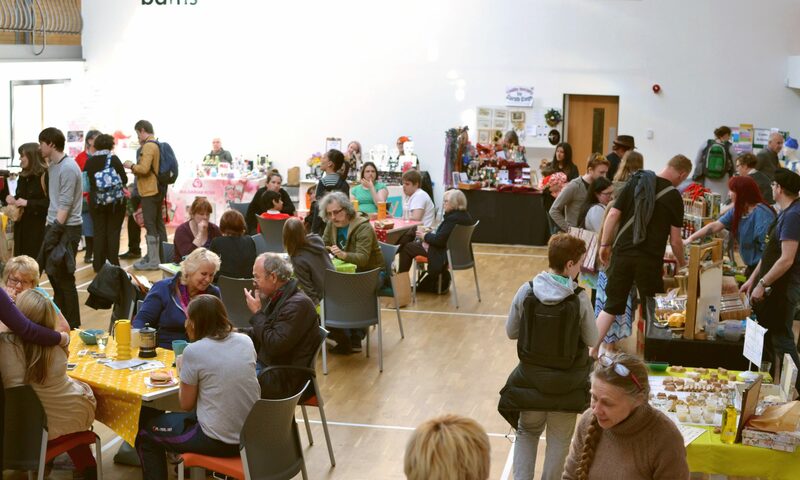 Come and find out what Stirchley has to offer! 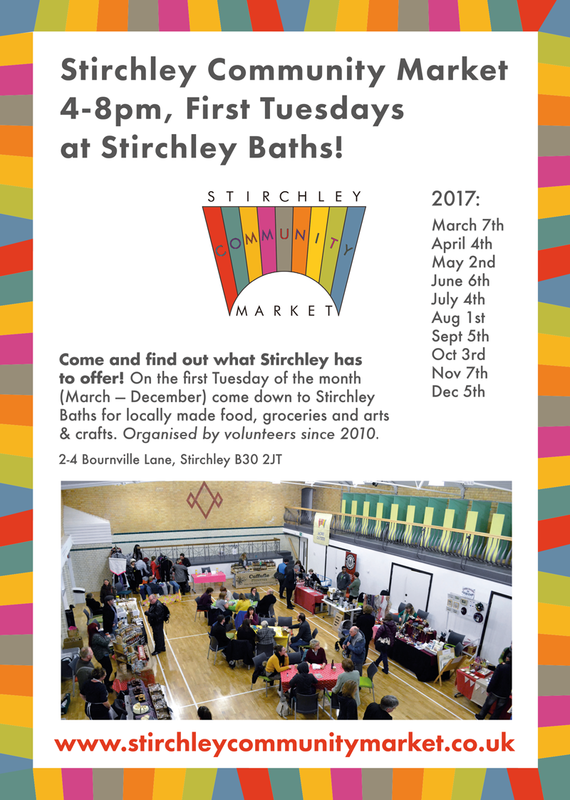 On the first Tuesday of the month (March — December) come down to Stirchley Baths for locally made food, groceries and arts & crafts. Organised by volunteers since 2010. Next PostNext WE ARE BACK! MARCH 7th.